I spent the day completing a book I started five days ago, started and completed another book and started on a third one, which I am certainly looking forward to continue reading in the next few days. 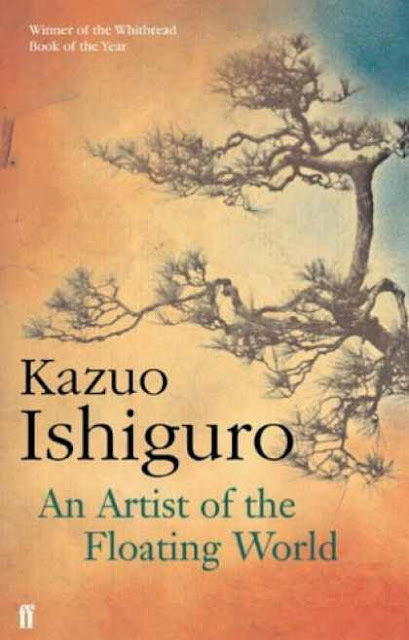 I was alright with this book by Kazuo Ishiguro. I find his writing elegant and crisp, even though it is a book about an elderly Japanese man reminiscing his life and living his days managing his relationships amongst others with his two daughters, a son in law and a grandson. I learnt quite a bit with regards to the Japanese culture, worldview and mindset. It is amazing to me how they communicate with each other. I found that they are not straightforward at all. They spin and turn and it actually began to frustrate me. I wonder if it is a Japanese culture as far as their communication style is concerned. When I finished reading Ishiguro, I was still in a reading mood and started hunting for my next read. 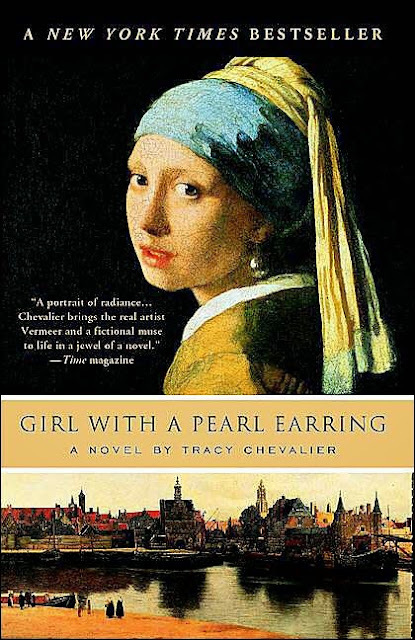 I had found the Girl with a Pearl Earring an excellent movie, and I seldom read the book after I watched the movie. But I did contemplate reading it because it is indeed a very compelling story. So I decided to read her first book to check out her writing. I found that I do like her style. I have enjoyed reading The Virgin Blue, an alternating story about two women, one in the 16th century and her descendent in our time. It is a good story though I did not quite agree with some parts of it. But it is enough for me to want to read more of her work. 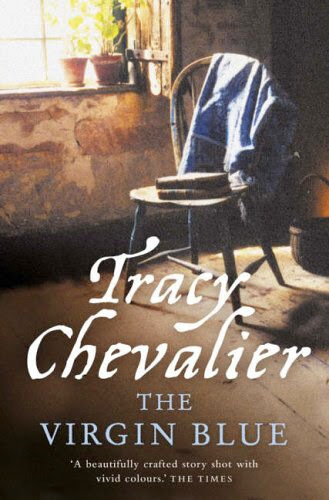 And so I decided to read Girl with a Pearl Earring after all and from the first few pages I have just read, I like it. Even from the beginning, it was more than what the movie was and this it is promising. She is able to bring colour and life in her writing and it draws you into the life and emotions of Griet, the book's protagonist. I hope it will indeed be a good read, with added satisfaction on top of it being a good movie. I shall see. A few years ago I saw and liked the girl with earring movie. I think that it was the first timne that I saw Scarlett J.